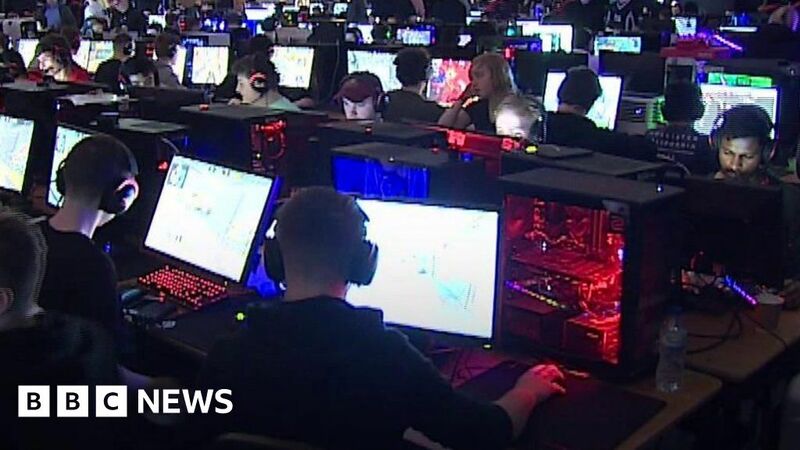 About 650 esports gamers and 100 spectators are battling it out to win thousands of pounds at a four day event in Northamptonshire. Open 24-hours a day, players are competing in tournaments on games including Counter Strike: Global Offensive, Rainbow Six Siege and Starcraft II at Kettering Conference Centre. Gamers range in age from about 15 to 60 and the event, running across the weekend, also includes a number of fun tournaments for the casual gamer. Some of the top gamers are making millions of pounds with some retiring by the age of 30, event organisers said.